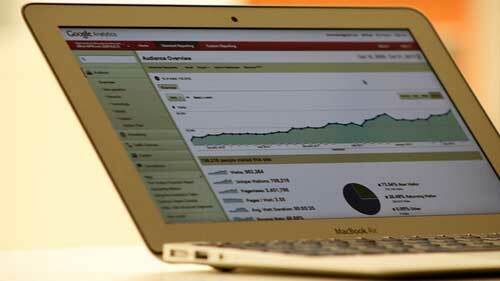 Can we really control backlinking and generate web traffic? If you have a website then you are familiar with terms like web traffic and search engine optimization techniques and tips. A search engine optimized web page or website will generate better web traffic since it will be placed at a higher page rank and at position of best visibility. 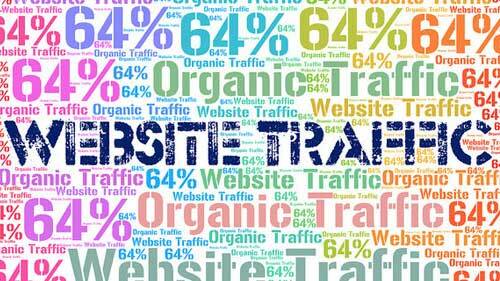 Web traffic is a measure of your popularity over the internet and via the internet. Larger the number of viewers, larger is the possibility of business. Website designers, content writers, bloggers, website owners are all engaged in making their website SEO friendly in all known and possible ways. Web analytic software is a very necessary invention in this aspect. It helps you understand visitor’s response to your website and other similar websites allowing you to campaign or design your website more effectively. 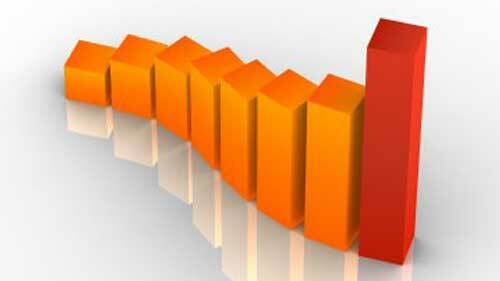 The result is a wave of traffic steered clearly towards your website. 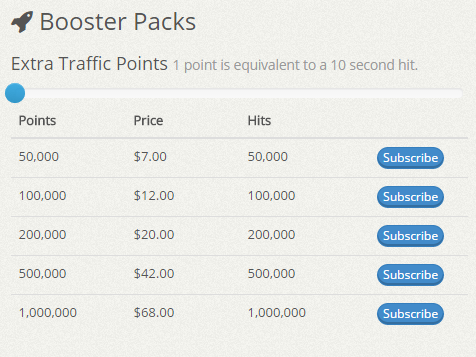 10KHits offers three different plans: Basic (Free), Pro ($10/mo) and Business ($29/mo). If you are a Basic member, you’ll receive your 100 sign up points upon sign up. You’ll also earn 80% of each hit back to your available points balance. If you don’t have the time or resources to surf, you can purchase one of our subscription plans for 50,000 – 200,000 monthly traffic points and receive 120% – 200% of each hit back to your websites depending on your subscription plan. 10KHits is a scalable traffic exchange that lets you decide how long you want your visitors to stay on your website from 10 seconds (1 point per hit) to 60 seconds (6 points per hit). Each point is equivalent to a 10 second visit. To start earning points and receiving hits, you’ll need to download and run our recommended program called10KHits Exchanger. You can also surf directly from our website (not recommended). Hits limit is a useful setting to allocate how many hits you want a certain website to receive in its lifetime. 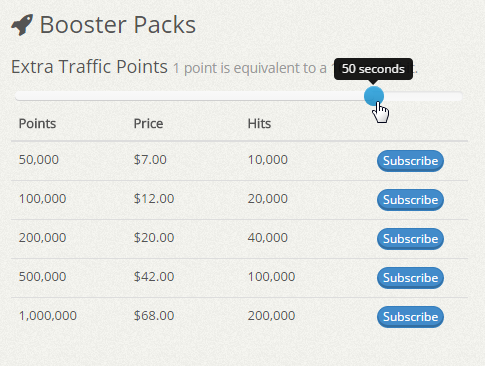 This is a good feature for traffic resellers or people who own multiple websites and webpages. 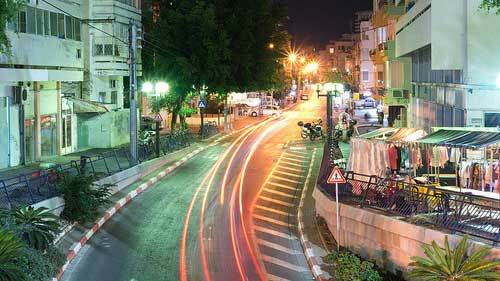 There are two options available: send as much traffic as possible or stop traffic after reaching limit. The first option is basically uncapping your campaign. You’ll receive as many hits for that URL as long as you have points. Once you run out of points, you will stop receiving hits. 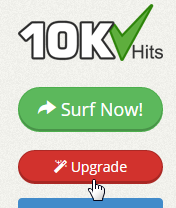 The second option lets you allocate a hit limit to that website in its lifetime. This is good setting for accounts that have multiple URLs. For example, if you have 3 different website campaigns running and you just purchased 100,000 points, you can set one website campaign to receive a 5,000 hit limit at 60 seconds visit duration (30,000 points), another with 15,000 hit limit at 20 second visit duration (30,000 points) and your last campaign can have a 40,000 hit limit at 10 second visit duration (40,000 points). Keep in mind that each hit will cost you 1 – 6 points each depending on your visit duration settings. You can always manage/edit your campaign settings if you need to change the hit limit.